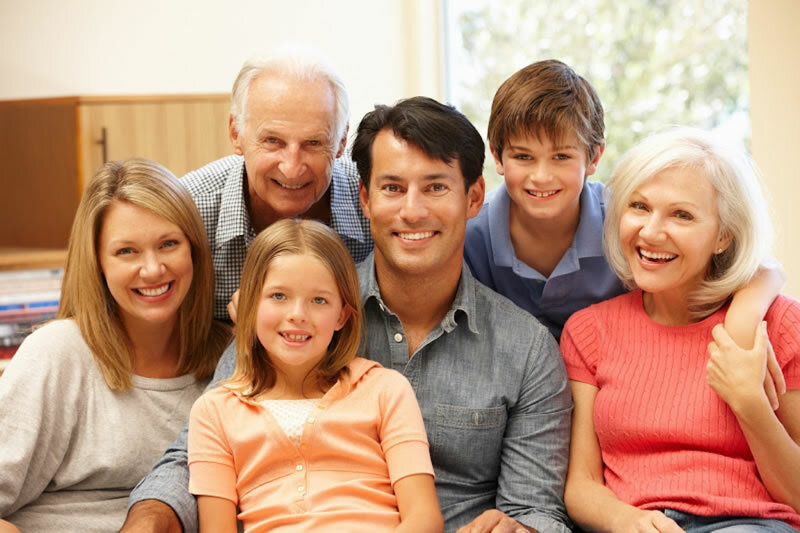 At Perth Dental Centre we offer friendly, caring dental services for your entire family. Providing and promoting oral health for you and your loved ones is our top priority. Healthy teeth and gums are essential for your well being so it’s vital to protect your oral health and to address any dental problems that you may encounter as soon as possible to prevent them from getting worse. Dr. Sean McIntosh (Caroline Village, Greenly’s Corners & Perth Ontario Dentist) and his dental team are dedicated to coaching you on how to maintain good oral home care, as well as providing regular check-ups to address potential concerns quickly.